Its presentation is flexible and it can cover either the complete management or just the final activities such as the mere compilation of the balance sheet or of the revenues declaration (or self assessment). 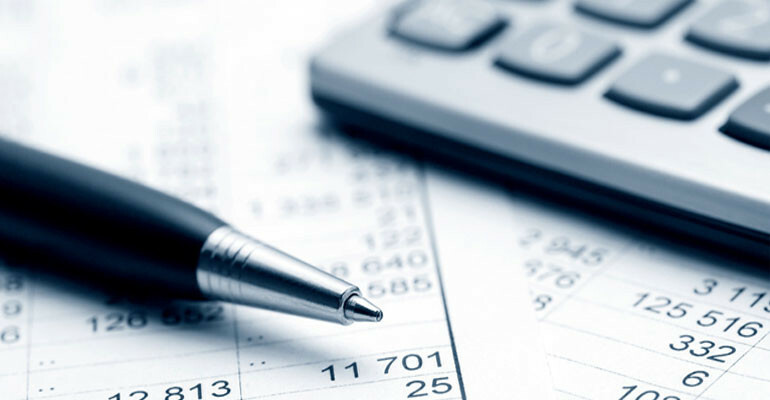 management of ordinary accounting,simplified accounting, flat-rate accounting services,minimum management, and specific accounting for Artists and Professionals sourcing data from documents and/or client files. open stock management of clients and suppliers’ books, management of cost centers. trial balance processing, balance-sheet compilation in full with all exhibits, and notes to the accounts; reports of activity even more than once a year, with statements and data output. full management, reporting and budgeting for partnerships,corporate bodies,sole proprietorships, professionals and artists. fiscal assistance for: Unico-PF,730, IMU, lettings agreements,RED,DETR.